A Korean Central Broadcasting Committee (KCBC) located in Pyongyang caught fire in mid-August, multiple sources in North Korea have reported. “Smoke rose from the building and it was just chaos, I heard. The fire broke out in a studio room. I heard the story from people who worked near the building,” a Pyongyang-based source reported on November 1. “The studio was extensively damaged by the fire, and it appears that [those responsible] have received the death penalty. 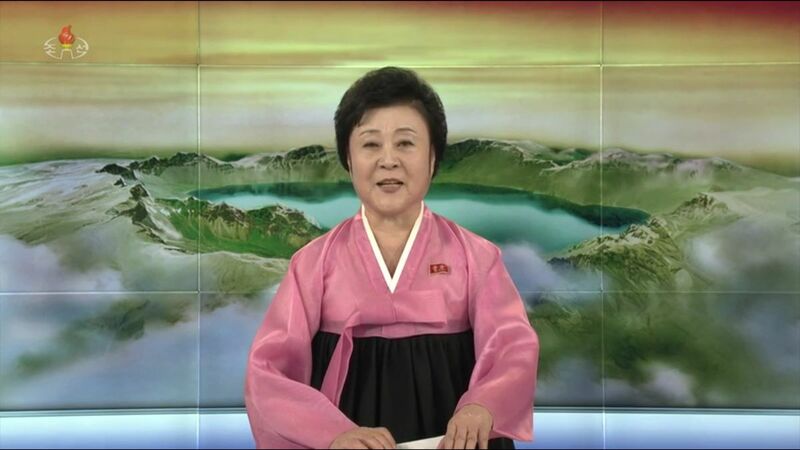 [KCBC broadcasters] may have gone to the Ryugyong Hotel temporarily to continue their TV and radio broadcasts,” a defector originally from Pyongyang who maintains contacts there told Daily NK. The Ryukyung Hotel is 330 meters tall and hosts various communication antennas. There were previous plans to install a weather reporting station and TV transmission station at the hotel, making it an ideal temporary site to broadcast from. “When a major incident [like this] occurs, the Ministry of State Security (MSS) goes around making sure people don’t talk about it,” said an additional source in Pyongyang, explaining why the incident wasn’t reported earlier. KCBC is a state-run organization under the control of North Korea’s Cabinet and is one of the country’s premier TV and radio broadcasters together with Radio Pyongyang. KCBC operates the TV station Korean Central Television (KCTV), Korean Central Radio (KCR), and Korean Central News Agency (KCNA). *This article was amended on November 8, 2018 to signify that the building in question was affiliated with Korean Central Broadcasting but not necessarily Korean Central News Agency.